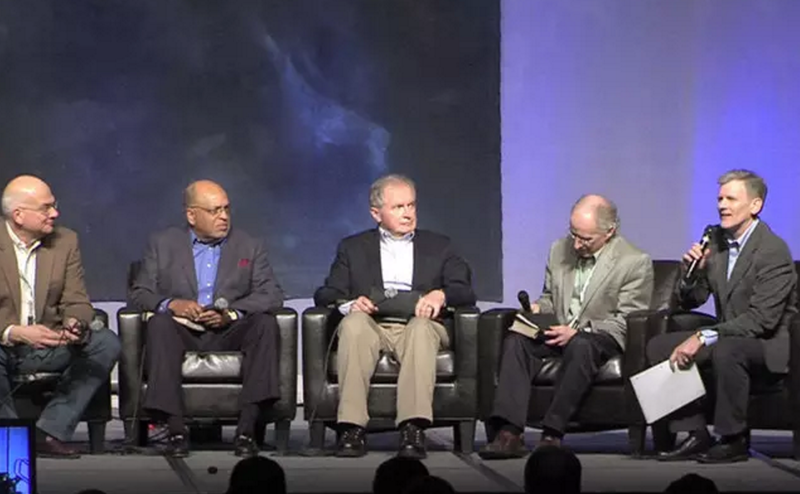 In this panel discussion, five TGC Council members talk about the challenge of preaching the gospel from the Old Testament as well as the New. They share their personal approaches as preachers, and emphasize the need to know the whole Bible well in order to point to Christ from every Old Testament text. You can listen to this episode of The Gospel Coalition podcast here or view a video of the panel.